NEW Kellogg's, Chex Mix, Betty Crocker & More! There are a bunch of NEW coupons up. They didn't even wait till the 1st of the month! I counted at least 15 new coupons available. I was under zip 38118 unless otherwise specified. I'll add them to the match ups for the week! NEW -Target Ad Starting 5/2! If you do not see signage in your store for the following deals- scan your items to be sure they are prompting gift cards or are included in the special purchase promotions listed below. Some unadvertised and extended deals may have product inclusions that can vary from store to store or may be regional deals and unavailable at your store. Deal is valid until 5/22. Known Inclusions: Maxwell House 34.5 oz Original Roast, 33 oz Lite and 34.5 oz Master Blend. Special Purchase Deals offer an additional free item when you purchase a qualifying item or items. Some stores will allow you to use a Q on the free item while others will not. It will be a ymmv. Room Essentials Jersey Sheet set in twin, full, queen and king $14.99 any size! Thanks Kerry at Totally Target for your Awesome Match ups! 140 Labels Only $2.95 Shipped! Vista Print is offering a great deal right now on customizable labels. You can get 140 labels designed by you for FREE HERE. You just pay $2.95 for shipping. You can use them for just about anything, not just letters, so get creative and have fun! Once you have a design you like, skip through the additional offers and head straight to check out. I have ordered from them in the past and have always been very happy! Here are the Register Reward deals starting 5/2. Remember if you don't have a coupon listed here you can use a coupon clipping service. Two of my favorites for fast, quality service are My Coupon Hunter & The Coupon Carry Out. To see the rest of the weekly ad for Walgreens, check out my other site HERE. Reminder - Print Your Coupons! It's almost the end of the month! Not sure where the time went, but May is fast upon us. Just a reminder to print out any coupons you might be interested in at Coupons.com HERE and at RedPlum HERE. 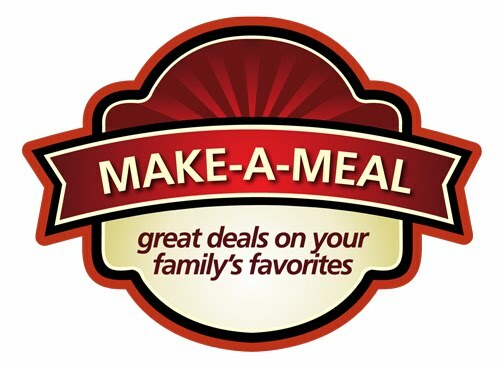 There is a NEW Meal Deal Winn-Dixie starting tomorrow, April 28th. You can get 2 Tombstone Pizzas for under $12 and get four free products totaling $12.77. You'll need to use your Customer Reward Card for this deal and it runs till March 4. Not a bad price for a quick meal and it's certainly cheaper than going out. B1G1 Classico Coupon is Here Again! That Classico coupon that hit it's print limit and disappeared last week is up again HERE! So if you are interested print it before it disappears again. You can use zip 53027. I love this since my hubby loves the red sauce and I love the white, so it's perfect! Here are the New BOGO deals for Publix starting 4/29, thanks to Michelle at I Heart Publix. She does such a great job. Thanks Michelle! Be sure to check out the rest of the Publix ad at I Heart Publix! 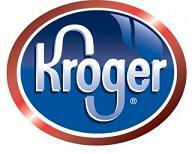 Here are the best deals I see at Kroger this week. Thanks to Stockpiling Moms for the matchups. You can see the rest of their match ups HERE. There are a bunch of NEW pet coupons available on Coupons.com this morning! I was under zip code 38118. Here is an AWESOME deal and perfect for Mother's Day. Got a Phenomenal Photo? Turn it into art on a canvas HERE for FREE! If you have never ordered from the Canvas People you can get a FREE 8x10! Just pay shipping. 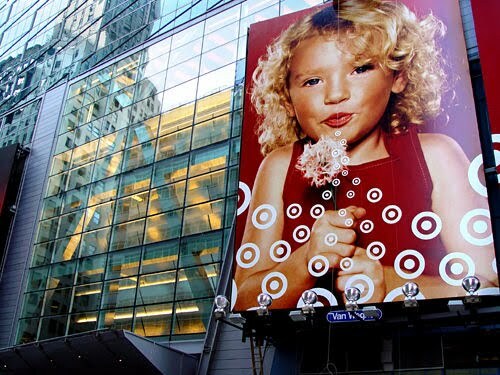 If you want a bigger canvas you can take a $55 credit to upgrade to a larger size. I have always wanted to try one of these but haven't because of the price. I can't wait to get mine. CVS - Best Deals of the Week! Here are the best deals I see at CVS this week. Thanks so much to I Heart Saving Money for these deals! -$1/1 Softsoap Body Wash, Any 15 – 18 Oz. 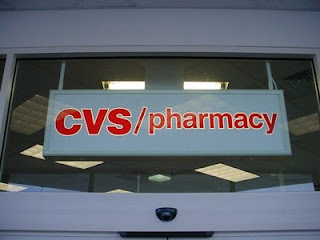 (CVS Coupon) – CVS Pharmacy Big Savings! -$1/1 Irish Spring Bodywash, Any 15-18 Oz. – CVS Pharmacy Big Savings! You can check out the rest of the ECB deals over at I Heart Saving Money HERE. Here are some new coupons just in time for you to start enjoying the warmer weather & start firing up the grill! These $2 off coupons will make for a fabulous deal during a B1G1 sale. We have 2 inserts in our paper this week, one SmartSource and one RedPlum. We've got some good coupons, like Stayfree, Colgate, Air Wick, Schick, Aveeno, L'oreal, Degree, Nivea, Pedigree, Whiskas and lots of other goodies! Here are 2 NEW coupons to tell you about! I don't know how long these will last. Both coupons are sent snail mail, Enjoy! Hi everyone here is the NEW Target at for 4/25! If you do not see signage in your store scan your items to be sure they are prompting gift cards or are included in the special purchase promotions listed below. Some unadvertised and extended deals may have product inclusions that can vary from store to store or may be regional deals and unavailable at your store. Known Inclusions: Maxwell House 33.5 oz Original Roast, 33 oz Lite and 34.5 oz Master Blend. Deal is Valid until 5/1. Special Purchase Deals offer an additional free item when you purchase a qualifying item or items. Some stores will allow you to use a Q on the free item while others will not.